Our firm has been retained to seek a joint venture or equity partner for, or to sell the business or assets of Production Engineering, Inc. (“Production Engineering” or “the Company”). From its humble founding in the early ‘70s, Production Engineering has grown into an industry leader in precision engineering and machining. In 1974, the Company opened its doors in 1,500 square-feet of rental space in downtown Jackson. Today, housed in their 220,000 sq. 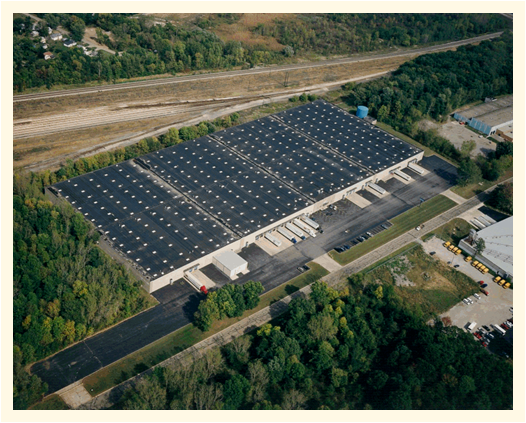 ft. recently renovated facility in Jackson, Michigan, Production Engineering utilizes 85 technologically-advanced machines with an array of capabilities, helping to produce components manufactured to exact specifications. Their machines are capable of turning work envelopes up to 960 by 980 millimeters and machining pallets up to 630 millimeters. They are also capable of turning, milling, drilling, grinding and hobbing/splining parts up to 300 pounds and possess keyway, induction harden and temper, sub assembly, grinding and magna flux inspection capabilities. The Company has over 70 highly-skilled employees who average more than 13 years of experience in the manufacturing industry. They operate in three-shifts to assure the quickest turnaround times possible. The Company primarily focuses on producing drive-train, steering components and assemblies for the Heavy Truck, Construction Equipment and Material Handling Equipment industries, but because their machining capabilities are so flexible, they are not limited to these areas. Production Engineering is more than a machine shop. They serve clients both domestically and internationally and are known for their capability to machine difficult parts with critical features in a “Real World” cost environment. The Company brings projects out of the prototype stages and into production fast and effectively. 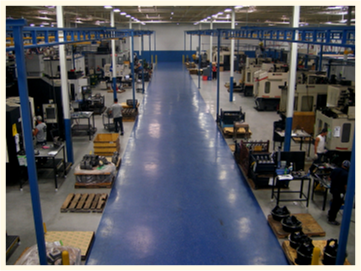 Their niche is in “large, specialized, precision component machining in a mid to low volume market. Assisting customers to overcome the constraints of a minimum order in today’s lean inventory environment, by implementing a flexible order pull system, is how they add value to their customers. With sales as high as $42mm in 2008, a drop off in military contracts has resulted in recent annual sales of less than $12mm, although a substantial part of that drop is due to customers consigning inventory, versus a decline in value added work done by Production Engineering. The Company understands that military business must be replaced and is actively working towards diversifying into different industries, most notably automotive, where they are finding opportunities, which, lacking working capital, they are struggling to capitalize on. They have also worked very hard to reduce costs during this downturn in production. This is an excellent opportunity to partner with, invest in, or acquire an established machine shop with a strong history and substantial manufacturing capacity. The knowledgeable, cost efficient workforce is eager to continue their employment. There is a significant opportunity to, not only expand business with the Company’s existing customer base, but also utilize their excess capacity to make new components in any number of different industries while broadening the Company’s customer base.